With Intertec you don’t get a vendor or service provider, you get long-term tech partner! 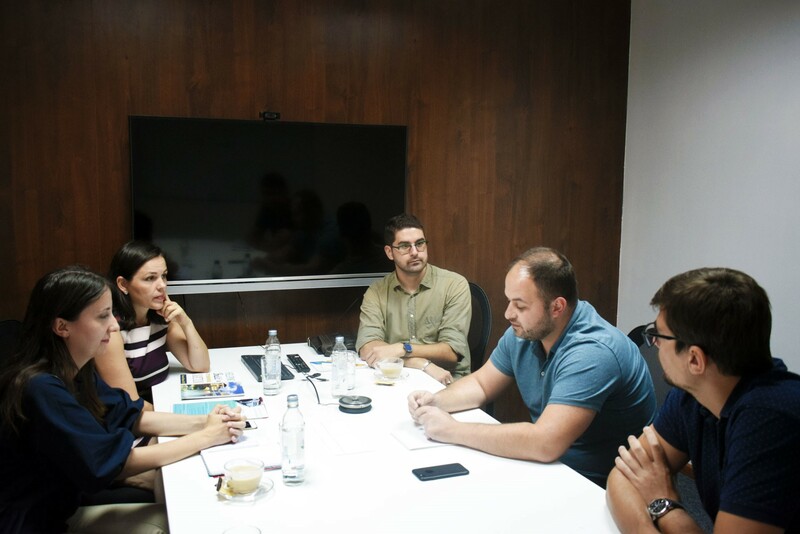 Recently, several members of the Macedonia2025 team visited the new beautiful working spaces of Intertec. – Product Development company based in Skopje, founded by the diaspora investor and Macedonia2025 Ambassadors Club member – Dimitar Siljanovski. During the meeting, we had the pleasure to meet the company’s CEO – Viktor Mitrevski and the COO – Darko Kjurchievski. The aim of the visit was to get better acquainted with the core activities of Intertec., as well as to present our diverse set of activities, events and leadership programs throughout the year. Intertec.’s central activity is product development. 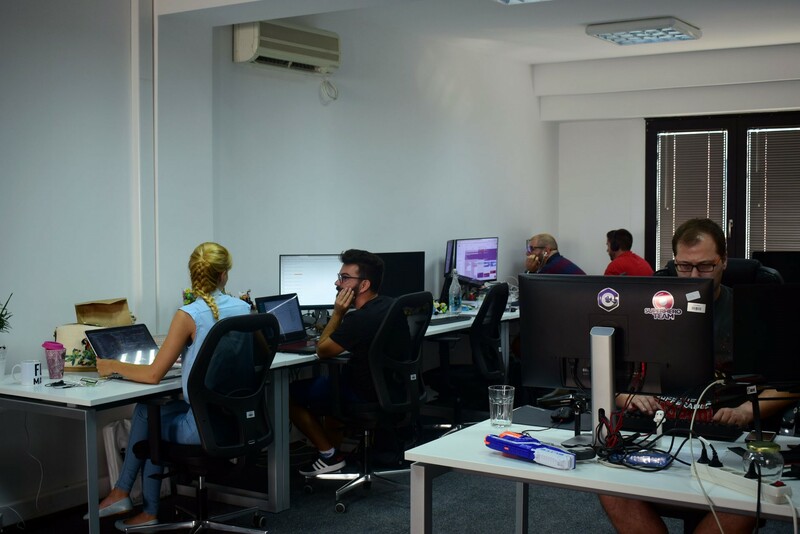 The company was founded in March 2015, currently counting over 60 professionals in 2 office locations in Skopje, Macedonia. Intertec has over 3 years of successful cooperation with their strategic partner Global Savings Group (GSG) – a leading global commerce content platform from Munich, Bavaria. GSG offers saving opportunities from around 20,000 online shops across more than 70 platforms around the world. Moreover, Intertec. constantly invests in their own product, Rutyx. Rutyx is a combination of an ERP Solution and Mobile App, which enables companies that have fleets to improve and optimize their work, using simplified features that Rytyx offers. Additionally, Intertec. also has an amazing Talent Program for students currently enrolled in a full-time Bachelor’s in Computer Science or related fields. By doing an internship at the company, students gain industry insight and exposure to multi-discipline software development teams and agile processes. The internship can be done over the summer and also during the academic year. Intertec.’s superhero team is currently involved and working on many new exciting products and services. We hope that this visit will only be a great start to a long-term cooperation and partnership!